Welcome to the Springtime and longer evenings. As ever, it has been a busy time for our Councillors with Planning being the predominant subject for us. If you came to the public meeting about the proposed development on Olney Road you will have heard the advice of Peter Geary. Over 150 comments have been submitted to MK Council and we wait for the next step in the process. 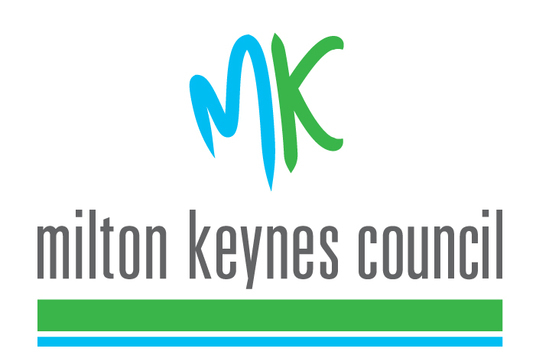 If you commented about the Castle Road/The Glebe development then you should have received a letter from MK advising you of a revised application. There are also revised applications with MK Council for The Stoneyard opposite The Cemetery and land on the corner of New Row/Northampton Road, where we arranged a meeting with the developer and residents on 20th February. 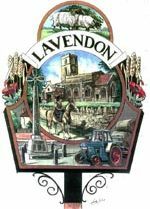 We have been advised that Lavendon should draw up a Neighbourhood Plan which is designed to look at the needs of the village for the next 20 years or so, including housing, schooling, transport, medical provision and general infrastructure. This is a lengthy process which Steve Axtell. Mick Rutherford and Jay Waring are undertaking on our behalf and will take a year or two to complete. Your assistance and opinions will be required on many aspects of community life so please help Steve. Mick and Jay in their task. You will have shortly be receiving your Council Tax Bills for 2017/2018. With more and more services being devolved to us from MK, we have had no choice but to increase our precept as I mentioned in the previous newsletter. The main bugbear is litter, especially on the A428 since the hedges have been cut. As I mentioned in last month’s newsletter MK only street clean 6 times a year now so it is down to us. Please look at the flyer in this newsletter and help if you can. 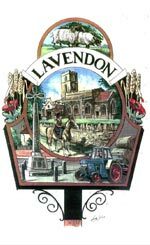 It is a problem that affects where we live and the type of community we are and keeping Lavendon tidy benefits us all. On a positive note, we will still have our Pink Sacks and the threat of not replenishing the Grit Bins has been withdrawn. Under discussion at MK Council at the moment is the possibility of charging residents £33 per annum per bin for emptying your Green Bin. If this goes ahead it will be from 1st September when you will be charged £16.50 per bin until April 2018. Each bin will be registered and monitored by equipment in the bin lorry so if not on the system, the bin won’t be emptied. I suggest you keep checking the MK website for details. I am pleased to say that we have been awarded £250 from our Ward Councillors to buy some more planters to put in the village to improve its looks. Many thanks, Keith, Peter and Dave. This year the Annual Parish Meeting will be in The Pavilion at 7.30pm on the 9th May, please come along as this is when I give my Annual Report to you all and the one chance I get to wear the chain of office and bang the gavel! There will be light refreshments available, both alcoholic and non-alcoholic and we hope to have Ward Councillors, Police and MK Council representatives there. Many thanks for reading this and if you have any questions you know how to contact us. We are always updating the website so that is a useful first port of call.